CareSelect™, an awarded, patented universal and modular shaped-bottle infeed and collating system, able to surpass traditional ‘endless screw’ collation systems in terms of bottle integrity and protection. The fenceless robotic FlexiLoad™ for automatic magazine loading, eliminating the need for time-consuming, manual corrugated board magazine feeding and, importantly, the potential for operators’ musculoskeletal disorders (MSDs). 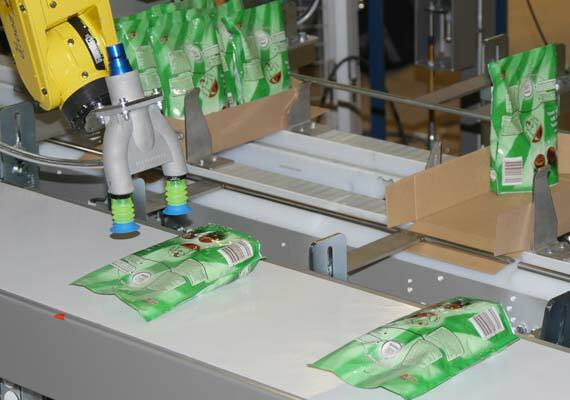 The WB46 wrap-around packing system, offering excellent performance in terms of flexibility, hygiene and ergonomics. This set of benefits has been recently enlarged, with a new on-the-fly robotic product loading station, which reduces the overall footprint of the machine, and the implementation of a new, user-friendly human machine interface (HMI). 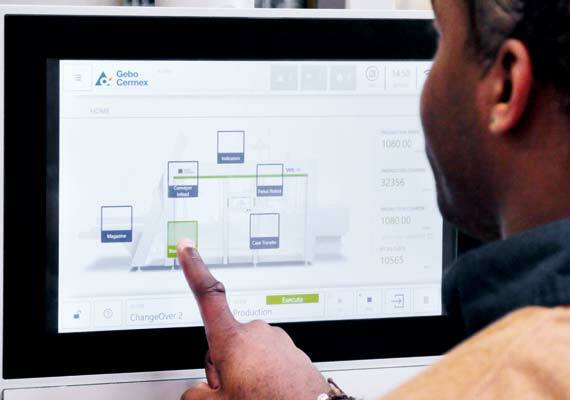 The company’s Equipment Smart Monitoring (ESM) system that connects to the machine in order to read, transmit and organise performance data into a coherent dashboard, helping customers maximise the efficiency of component machines within their packaging lines.